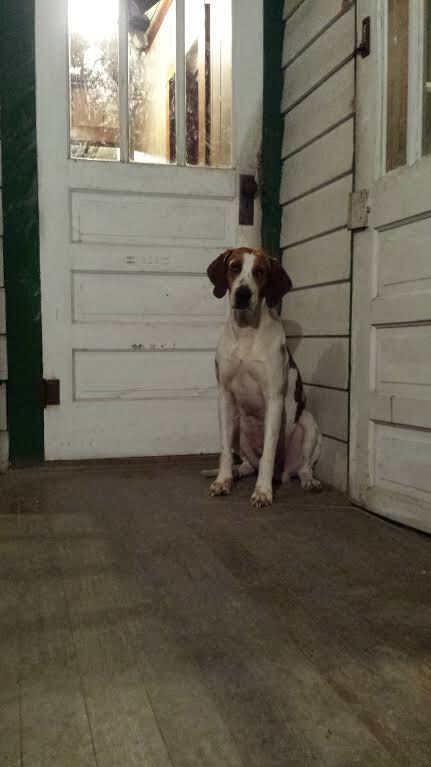 This sad eyed Hound was brought to us thru a local animal shelter here in Louisiana. 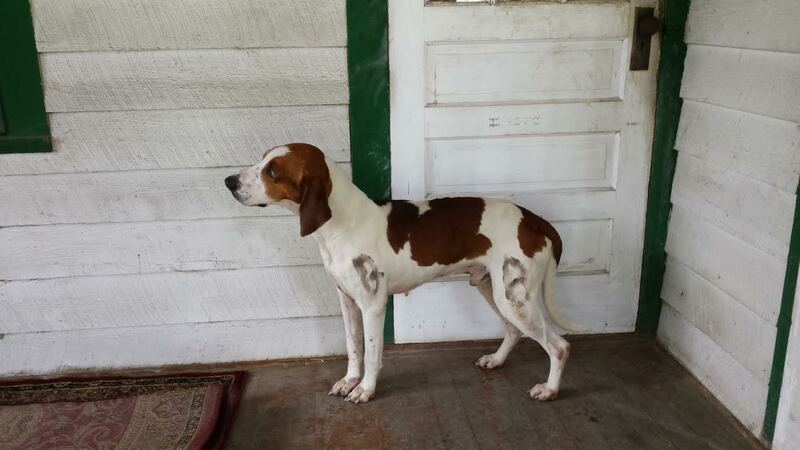 Bearing the markings of a hunting dog, he must’ve been kept very isolated in the woods because he is deathly afraid of everyone. 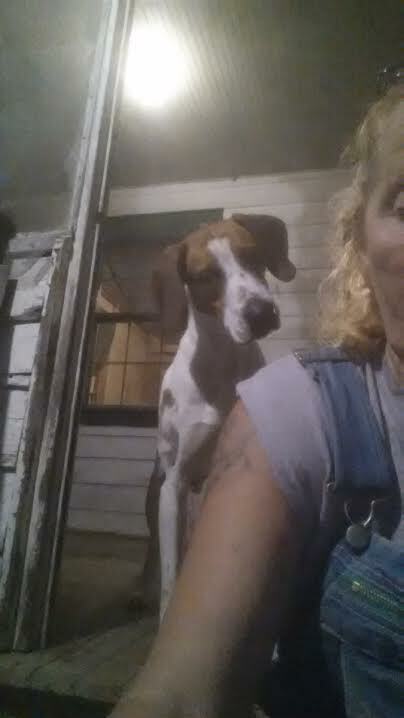 At this time, the only person he will interact with is our founder, Tia Torres who he currently lives with. 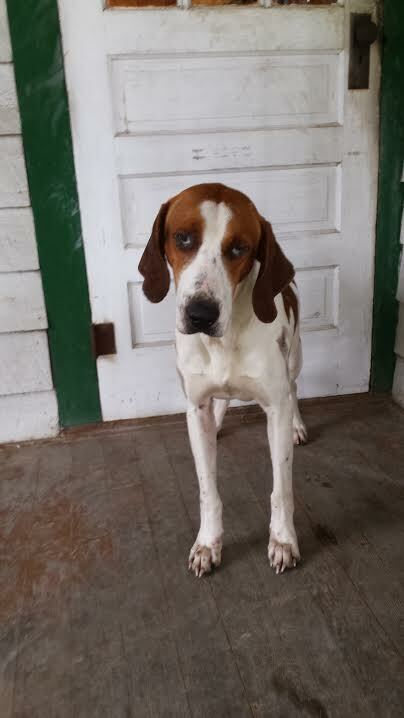 Sadly we do not think he will ever be able to be adopted as he is a “Hound in Wolf’s clothing”…..shy and very un-trusting but very sweet and gentle.